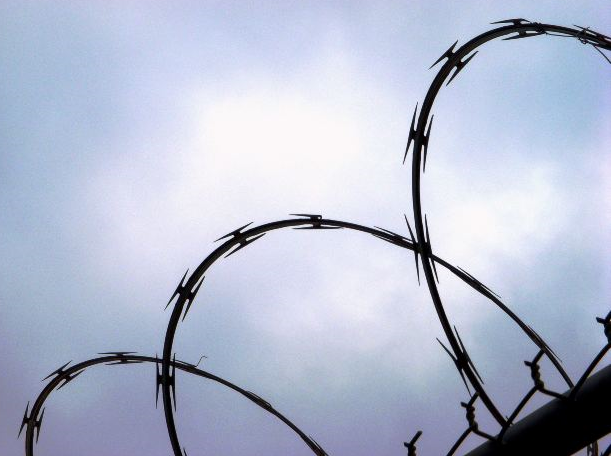 Michigan senators are making a big push for prison and parole reform this year. Over 20 of the 52 bills introduced during session last week were about criminal justice changes. Several of the bills focus on probation and parole violations. They would change penalties for probationers that commit technical probation violation and discontinue services to parole absconders. Republican Senator Rick Jones is the main sponsor of a couple of the bills and a former sheriff. He said they have been working on the package for a while. One of the bills Senator Jones is spearheading would allow for inmates to earn time off for good behavior in prison if they complete judge-assigned programs. “We hope that we can transfer this to prisons and get people to be more active with learning a trade, getting a high school diploma, taking the classes such as AA, drug abuse, anger management, that the judge orders,” he said. Jones says anytime you can give an inmate time off their sentence for good behavior is a good thing. Right now, inmates in jail can earn so-called "good time," but not inmates in prison. While most of the bills were introduced by Republicans, Democratic Senators Rebekah Warren and Bert Johnson also introduced some bills. Warren said the legislation package would not only save tax payers money, it would focus on rehabilitation. Senator Warren is the main sponsor of a bill that would give a portion of the crime victims fund to child assessment centers. A bill to eliminate the statute of limitations for sexual abuse of children and a bill to establish a jail bed savings program were also introduced. But they are not a part of the larger bill package. Copyright 2017 Michigan Radio. To see more, visit Michigan Radio.